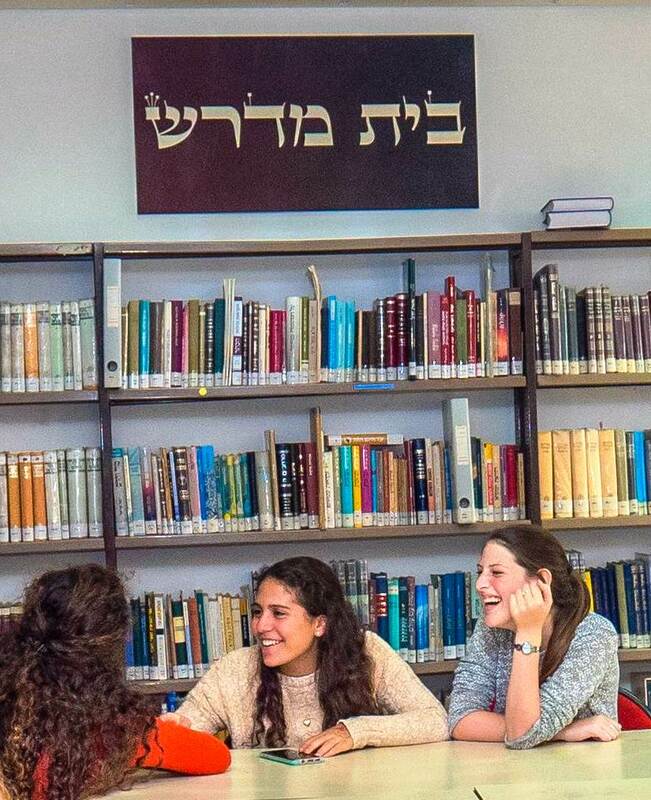 Neveh Channah, named in memory of Anna Ehrman, z”l, was founded in Gush Etzion in 1984 and continues to provide an intellectually-stimulating environment for girls who are committed to Jewish observance, who are broadminded and intellectually curious, who are able to meet rigorous academic demands and who want to increase their knowledge and understanding of Torah. Known for academic innovation and excellence, Neveh Channah integrates courses in Bible and Talmud with creative arts, computers, science and literature. The school also emphasizes participation in volunteer programs and in-depth studies about Jewish living. 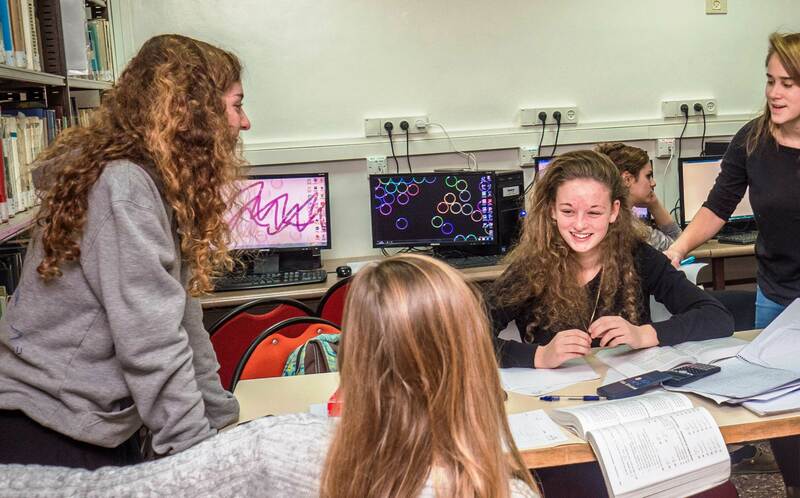 Like all OTS high schools, Neveh Channah aims to develop Jewish young adults who are proud of their faith and their observance, who can express their beliefs in an articulate manner, who are responsible and active citizens of the State of Israel.